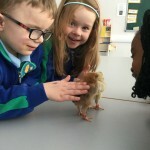 We were very lucky to receive a delivery of eggs and an incubator. 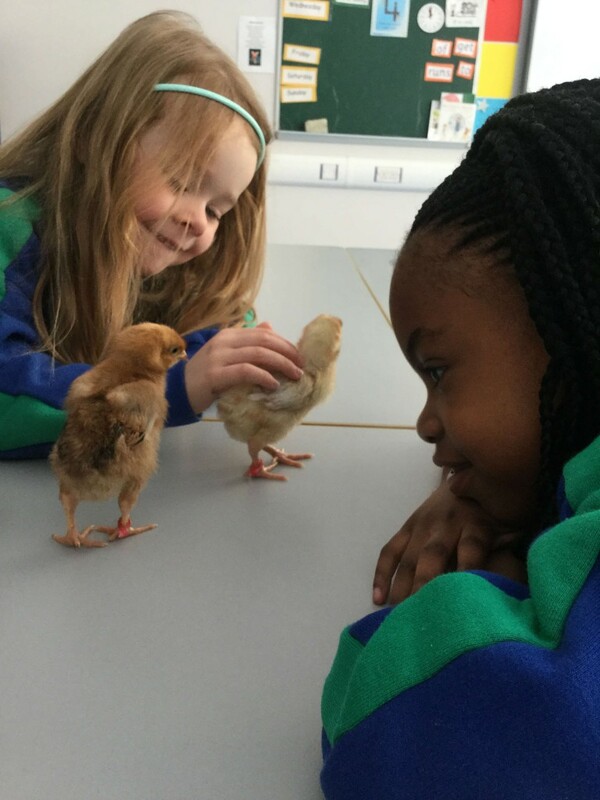 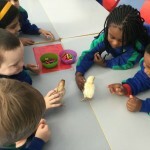 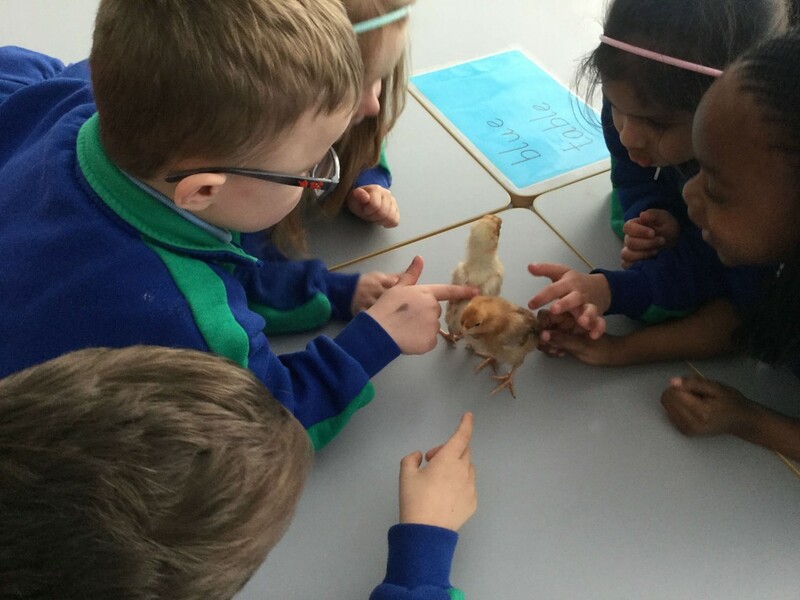 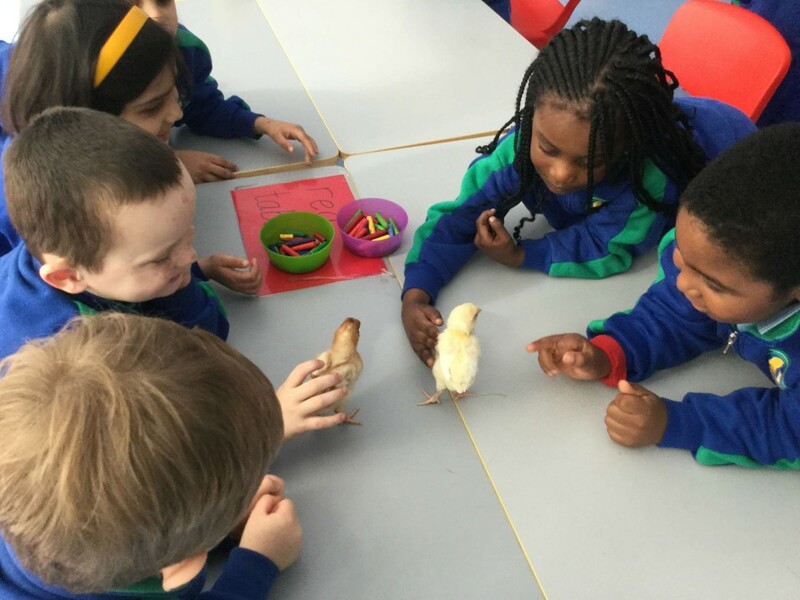 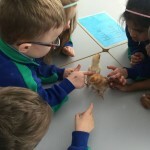 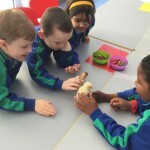 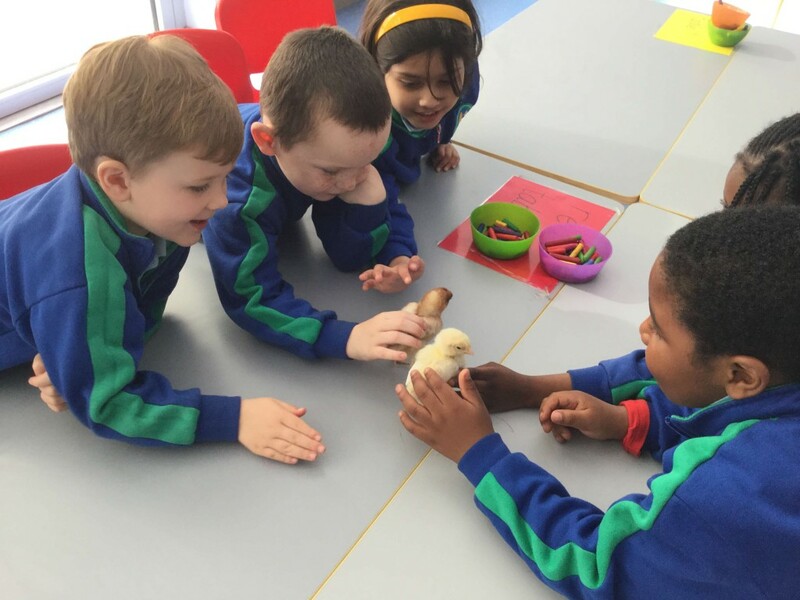 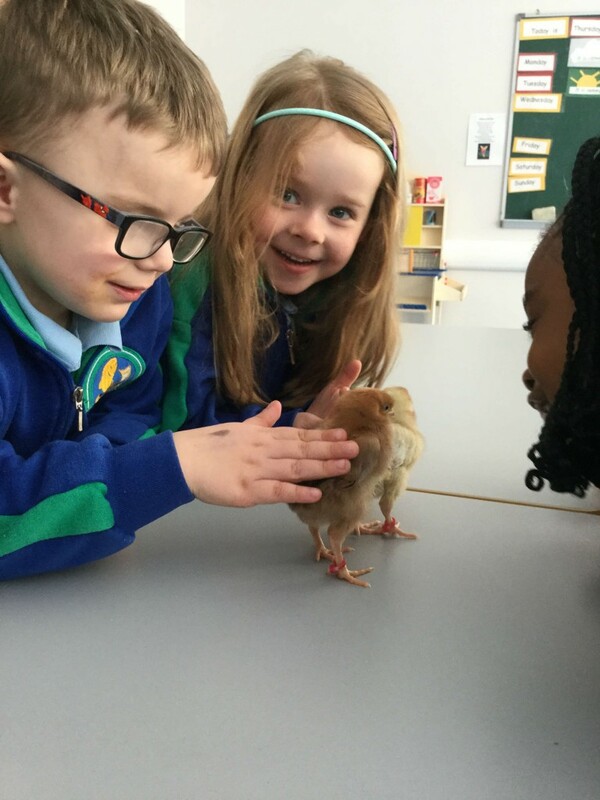 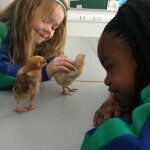 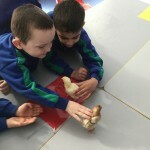 We looked after the eggs for 21 days and were very excited when four chicks hatched! 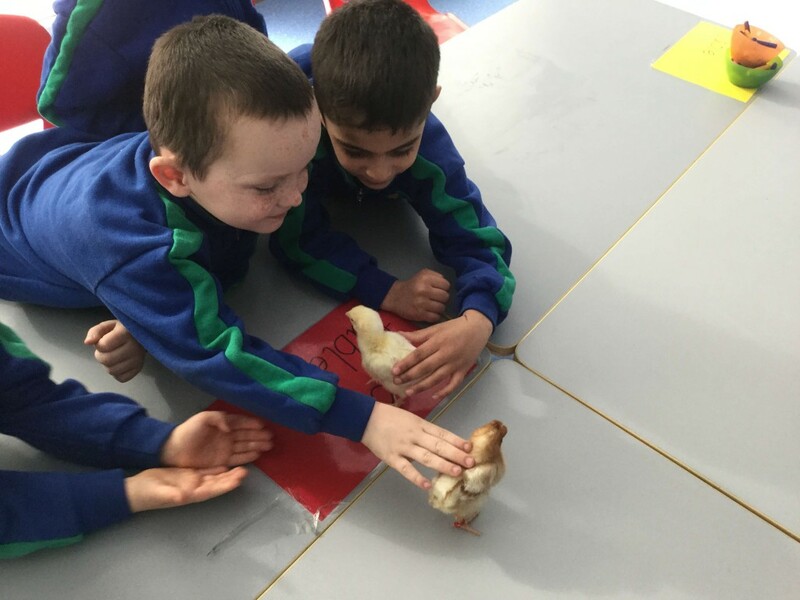 We kept them for a little while before they headed back to Nore Valley Park Farm in Co. Kilkenny.